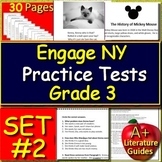 This is a study guide that I gave my students for the State Test. 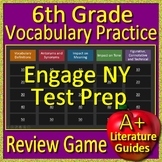 It provides templates for the short response and extended response question, as well as literary terms to know. 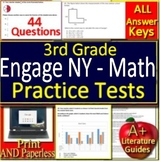 I also include "test" terminology that they might see, based on the NYS sample tests for 2013. 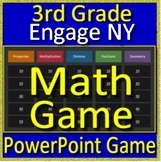 Also included in: 3rd Grade Engage NY Math Prep Practice Tests AND Games Bundle! 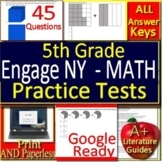 This checklist has all of the components of 2-point short response for the NY State Test. 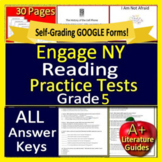 My students have been using it all year to self-assess their responses. 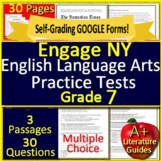 After self-assessing, students use the reflection area to peer-edit and reflect on their work. 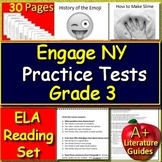 This checklist has all of the components of an exemplary extended response for the NY State Test. 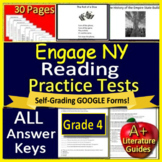 My students have been using it all year to self-assess their responses. 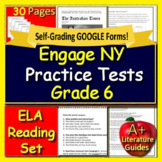 After self-assessing, students use the reflection area to peer-edit and reflect on their work. 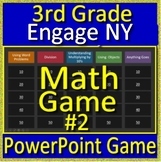 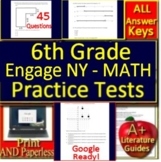 Also included in: 6th Grade Engage NY Math Practice Tests AND Games Bundle!